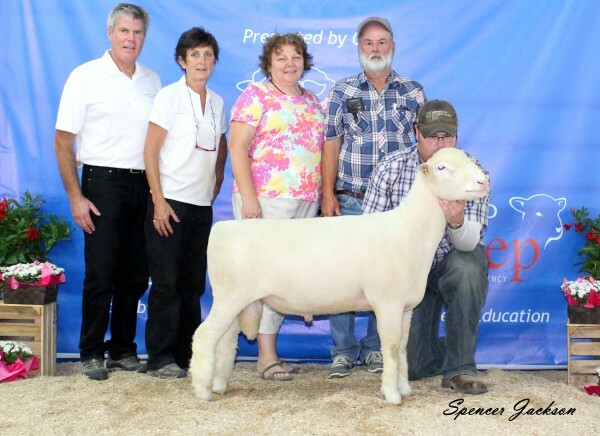 Century Lane Lad 311A was far and away the best Dorset ram available at the 2014 All Canada Sheep Classic. 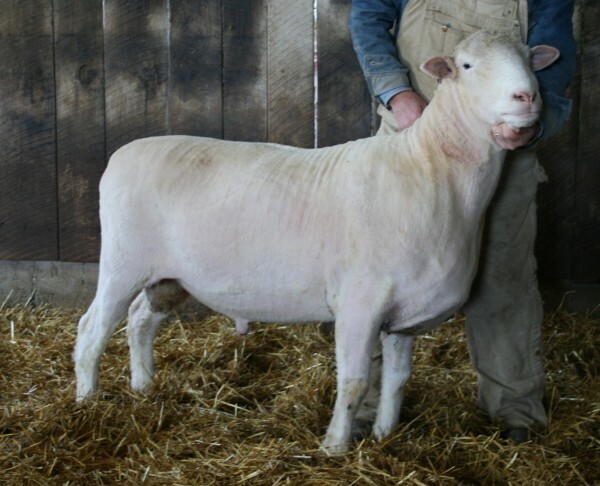 We believe this is the type of Dorset ram that will produce females that will work anywhere in Canada. He has style and substance. He is the real deal. 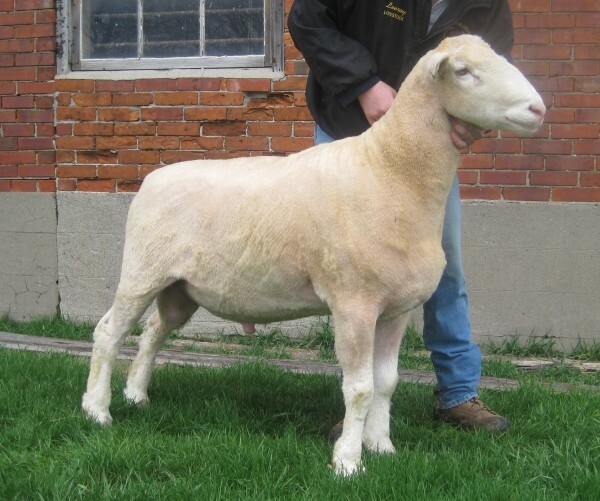 411Y is a heavy bodied ram with tremendous breed character. Pictures coming soon.